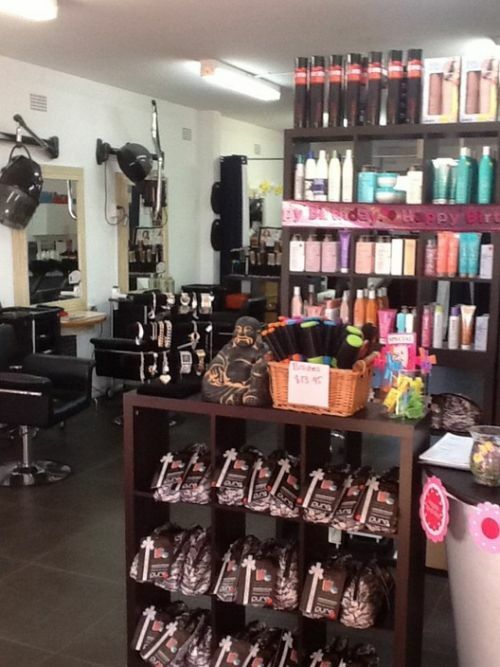 Rupunzel's Room Hairdresser is a leading hair salon in Maroubra, NSW. Our hairdressers offer a variety of hair and beauty treatments. Our hairdressing and spray tanning services are the best in town. 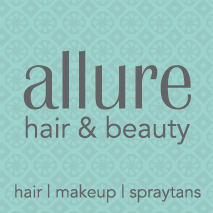 Our salon is all about You and Your experience. We have taken ourself by the Hair and given it a good ol' shake! It's out with the Old and in with the New! Welcome to Harper & Brynn Hair Emporium!! 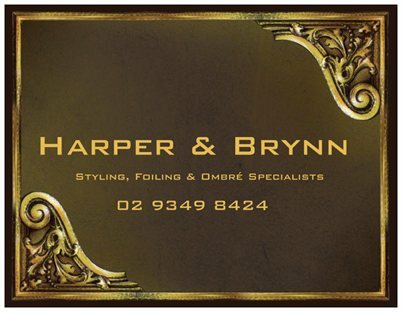 European & Australian trained staff to look after You and all Your Hair needs.